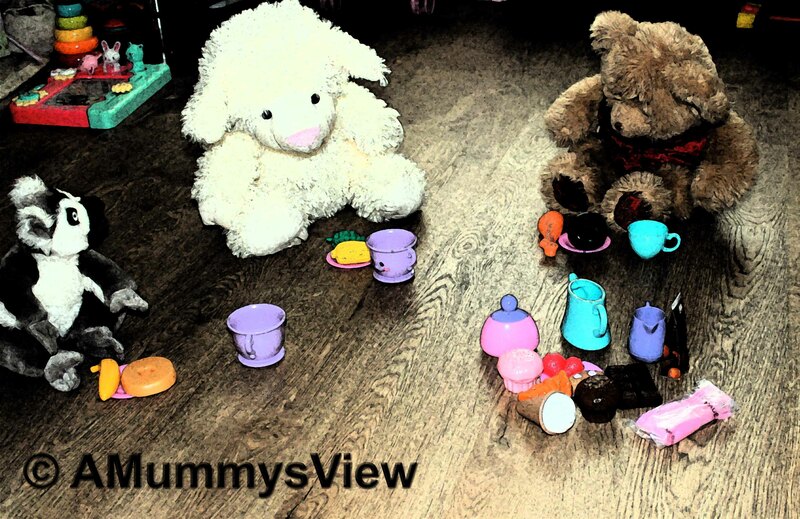 I am ashamed to say that I don’t think I have got round to linking up to this fab linky from the lovely Crumby Mummy so slapped wrists for me and here’s my first link up, we had great fun recently having a lovely teddy bears picnic and I’ve had a little fun tweaking it a bit! I did have to laugh when my little girl was trying to give a burger to the sheep! What have you been up to? 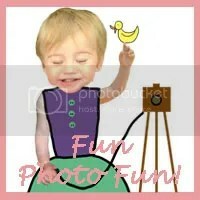 Got any fun photo’s? why not link up! ?